Last weekend proved to be quite a success for SLS3. 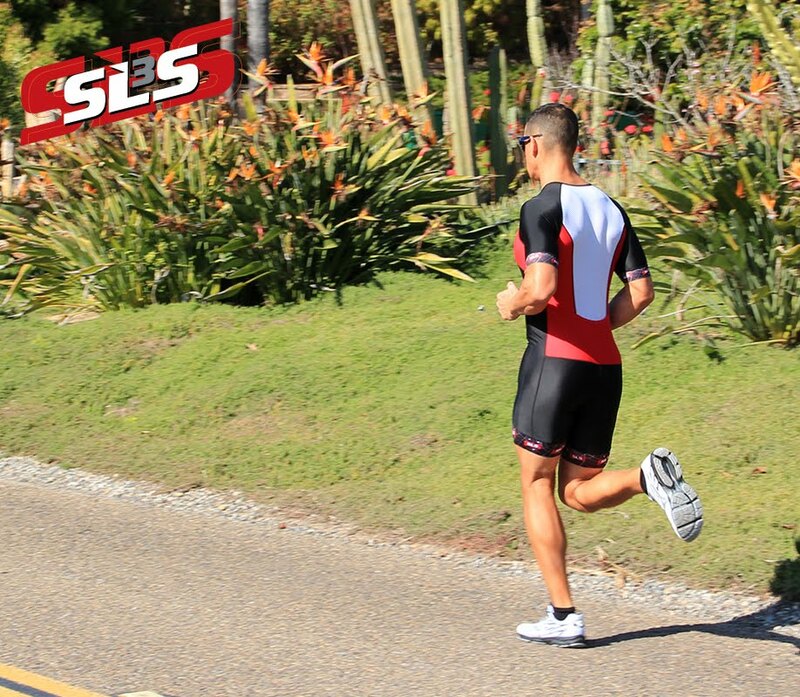 We were at the San Dieguito 1/2 Marathon meeting people and generally having a good time bringing our brand to the triathlon and run community showing our latest in Triathlon Suits, Triathlon Tops and Triathlon Shorts. If you can make it up to this event next year we highly recommend it. It is one of the most scenic courses in the US.